~Mix the avocado, the red and yellow peppers, cilantro, olive oil and lemon juice together in a bowl. Place in the fridge for about 10 min so the flavors blend together. ~Sweat onions, garlic, paprika and cayenne in a medium skillet. 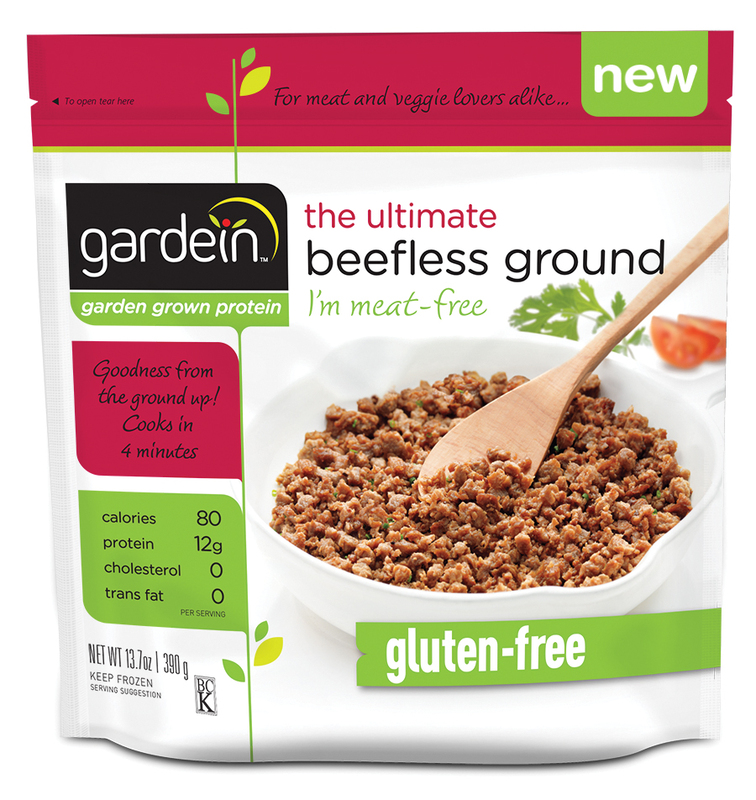 Add the beefless ground. Saute over medium heat for 2 to 3 minutes or until the beefless ground is hot. ~Place a piece of romaine lettuce into the scoop and fill it with the beefless ground. 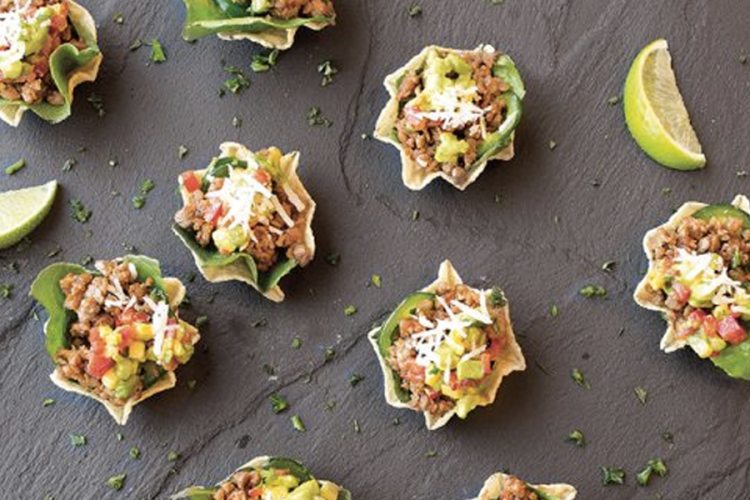 Finish the scoops with a teaspoon of the avocado salsa and a little bit of parmesan (or vegan option).